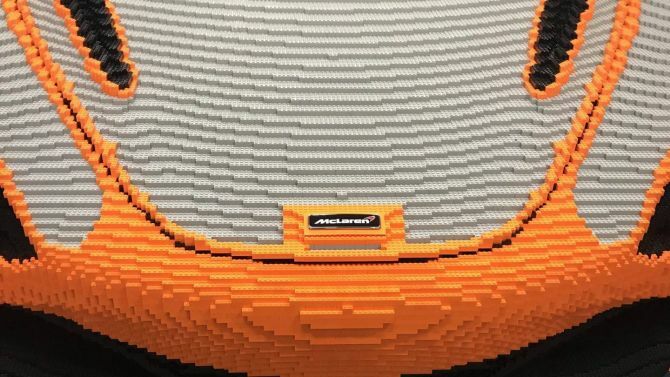 McLaren provided CAD data to Lego for the construction of this life-size build. Using the data, professional Lego builders determined the correct number and range of bricks required for the build. The six-person Bright Bricks crew used 280,000 Lego bricks and took 2,000 man hours to construct this Lego version over a steel frame and a very real set of Pirelli P Zero Corsa tires. 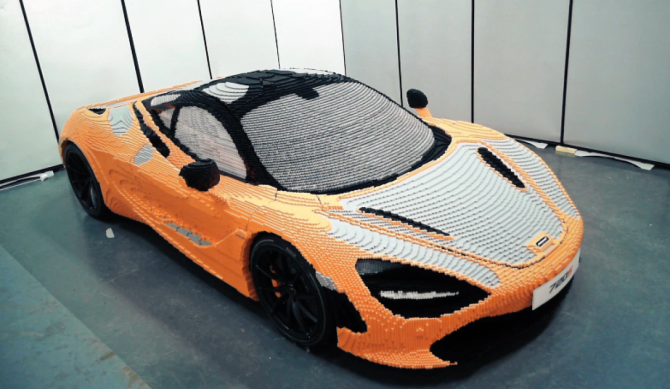 The effort put in to build this Lego model is far more than the ’12 days,’ which are required to build a real 720S entirely from scratch. Now, you’ll realize that the Lego McLaren 720S is much more than the real 3,200-pound toy car. Plus, it’s heavier than the real thing too – with 1.6 ton weight. Before the Lego fanatics start reaching out for their wallets, let us inform you that this 1:1 model is not for sale. But you can definitely pick up the toymaker’s miniature McLaren set that can fit perfectly on your desk.